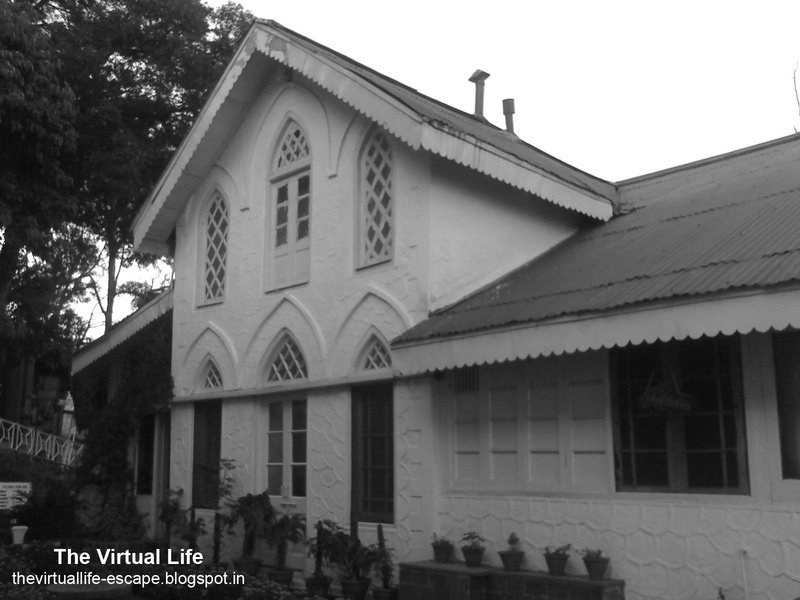 Hotel Mountview was the first hotel in Dalhousie(India). Linked with The Weekend in Black and White. A nice B&W image of this interesting building. A fine building, and a fine photo. I love the windows... really lovely. I also like them. :) Thank you Laura. Looks great in B&W, Anjali! Yes, it does. Even better than coloured. The monochrome makes the picture even more special.